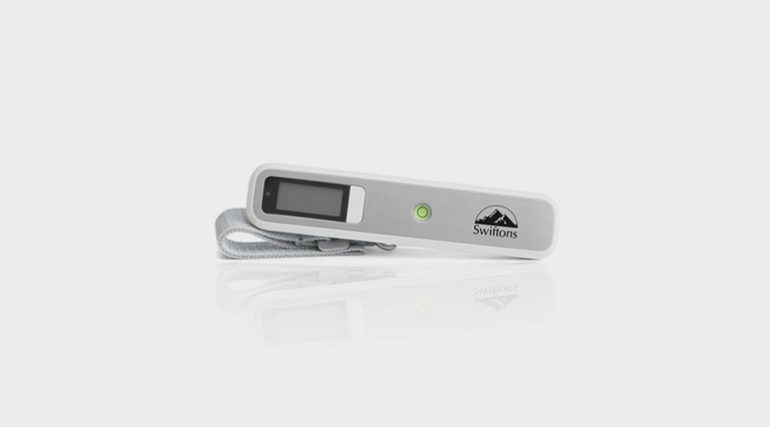 The Swiftons digital luggage scale makes the already easy task of weighing your luggage even easier. 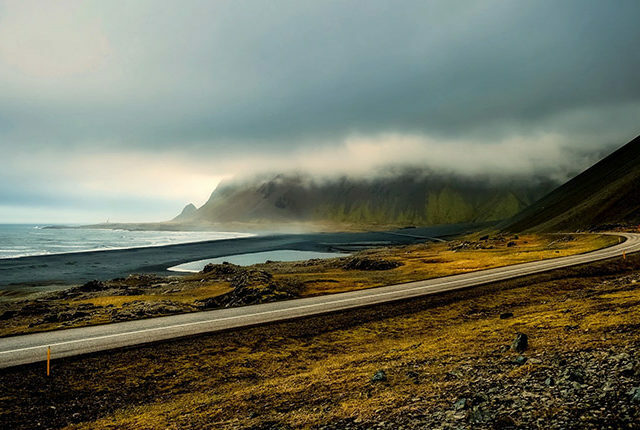 Its excess weight alert function tells you whether or not you’re over the weight limit with either a green or red light. It also has some other unique additions that might make it one of the best scales out there. 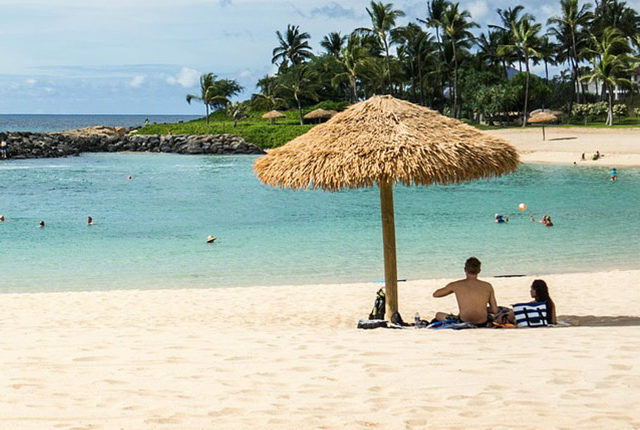 Swiftons is a UK-based travel gear company that currently offers some other cool products, like an iPhone charging case and a data-safe money belt that stops data thieves. 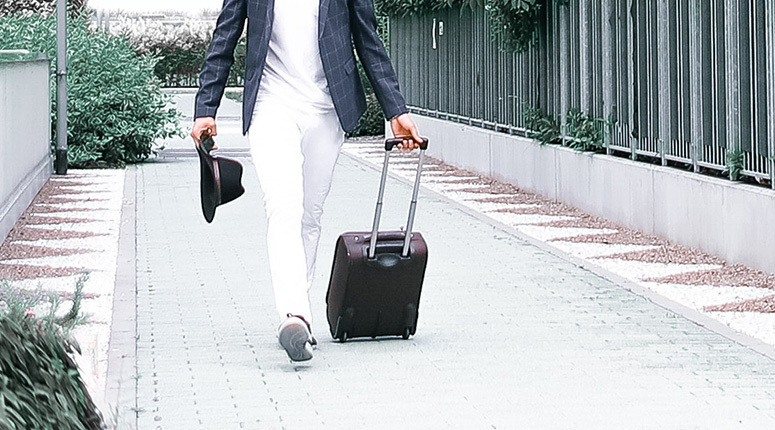 They also have a travel blog, and include a bonus eBook called “Successful Packing for Travel” with your purchase. 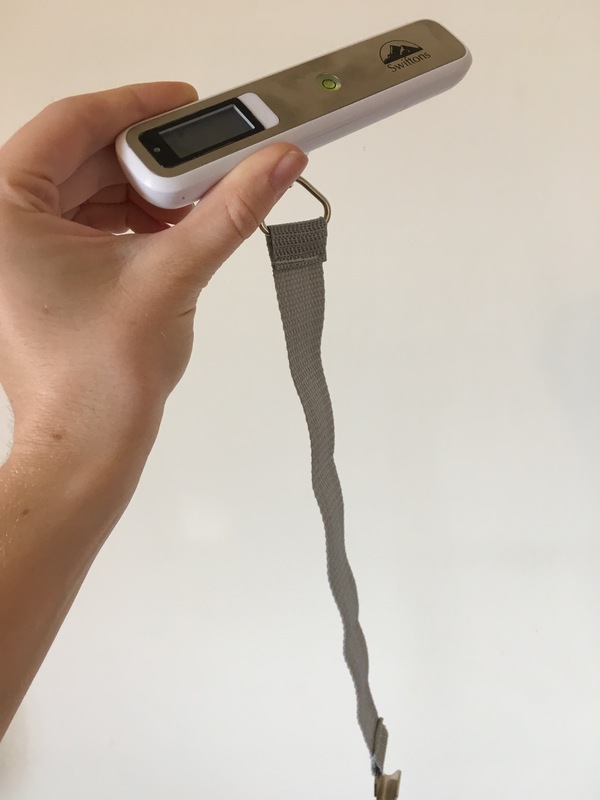 The Swiftons luggage scale conveniently does the work for you; its excess weight alert function will tell you whether or not your baggage is above or at the weight limit using either a green or red light next to the screen (which means it goes further than something like the Etekcity). 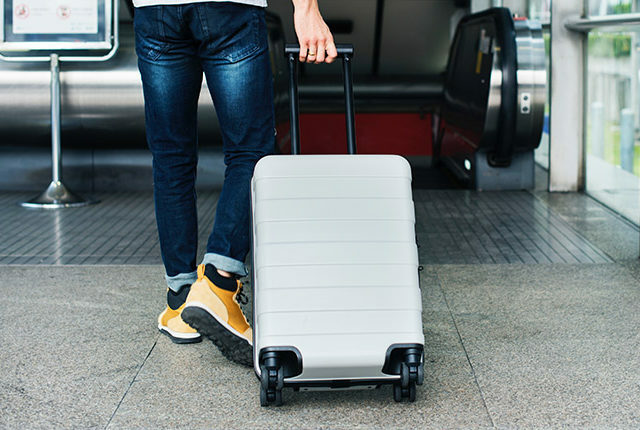 If your luggage weighs below the standard North American travel limit of 20 kg (or 50 lbs), the light will flash green, signaling that you’re good to go. If it’s at or above the limit, it will flash red. Checking to see if you’re over the limit truly could not be easier. If you do want to read the actual number, you can of course see it on the display screen, but note that it’s not backlit, so make sure you’re in good lighting. Another cool add-on to this scale is it’s built in bubble level. There’s a little green circle in the middle of the scale with a bubble that moves around inside. While taking your measurement, you can assure that the scale is as leveled as possible by making sure that the bubble is directly in the center of the circle. That way, you don’t have to waste time taking more than one reading, or wondering if your initial reading was accurate. And it works; I got the same result three times in a row for three separate bags. With just one on/off button, it’s pretty easy to use. Once on, you can switch from kilograms to pounds (or stones, the English unit for mass!) by pressing the button again. Simply wrap the strap around the handle of your luggage and lift horizontally. Again, by making sure the bubble is in the middle of the circle, you can assure that you’re getting the most accurate reading. Aesthetically speaking, it’s not the most modern looking scale (take a look at Dunheger for that). The surface is silver, but the bulk of it resembles the material an old-school Windows PC would be made of. But even though this scale is slightly less cool than some of its peers, there’s nothing that isn’t made up for in accuracy and convenience. 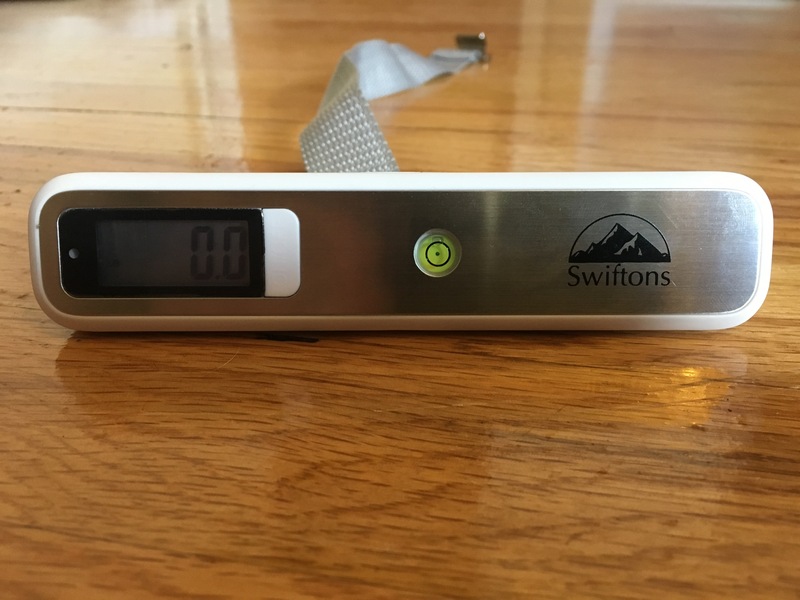 Overall, the Swiftons luggage scale could save you some time and hassle thanks to its excess weight alert function and built-in bubble level. It’s not the most stylish scale out there, but it’s definitely one of the most helpful. 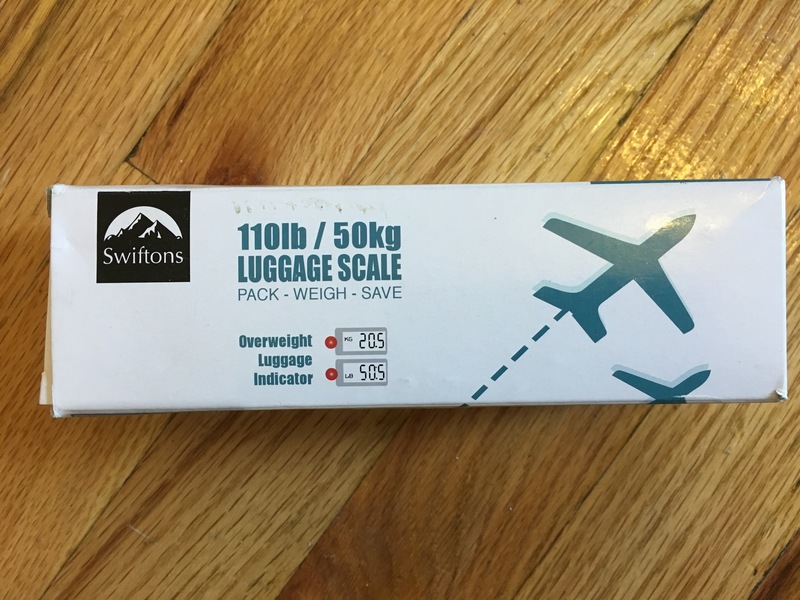 Interested in Purchasing the Swiftons Luggage Scale?